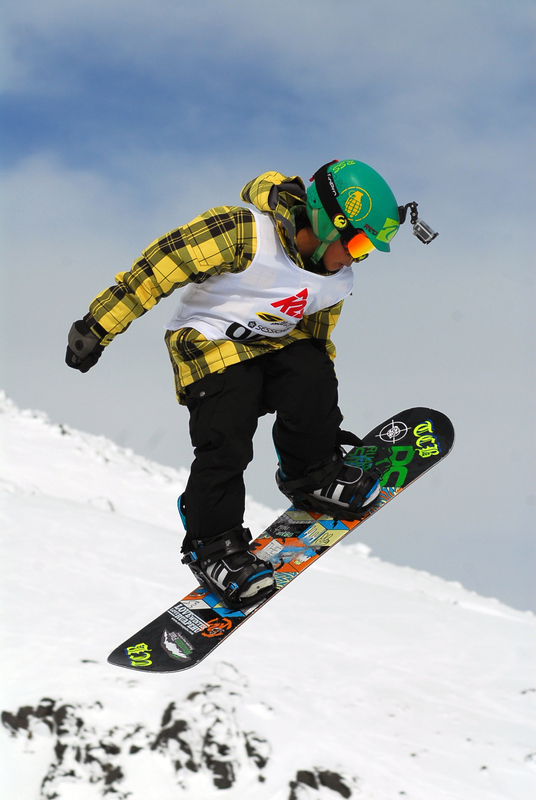 In recognition of Uenuku interest in the Maunga, discounted 2019 Season Passes for the Whakapapa and Turoa ski areas are again being made available to uri who are registered on the Uenuku Charitable Trust iwi register as Uenuku, Tamakana or Tamahaki. Ruapehu Alpine Lifts (RAL) is offering registered UCT members and their children the Iwi Pass at the following discounted rates: Adult $349 (18+), Youth $249 (11-17), Child $49 (5-10). RAL forecasts 2019 to be an historic season, with the new Whakapapa gondola expected to open June 1, and Night Skiing now included with every season pass. Uri will need to obtain a letter from the Uenuku office to confirm you are registered with UCT. The letter must be provided to RAL, along with ID, at time of purchase. Iwi Passes can only be purchased in May. Please apply to Ariana Hawira at UCT: enquiries@uenuku.iwi.nz or phone 06 385 4900. Register as uri of Uenuku, Tamakana, Tamahaki, or – if you’re already registered – update your contact details to be in for a chance to win a Season Pass worth $1,299. Register or update your contact details before Sunday 26 May to be in to win. Winners will be announced on 31 May. If your contact or other details have changed, click here to Update Your Registration Details. If you have children aged under 18, please include. Contact Ariana Hawira at UCT: email enquiries@uenuku.iwi.nz or phone 06 385 4900.